Perfect location! 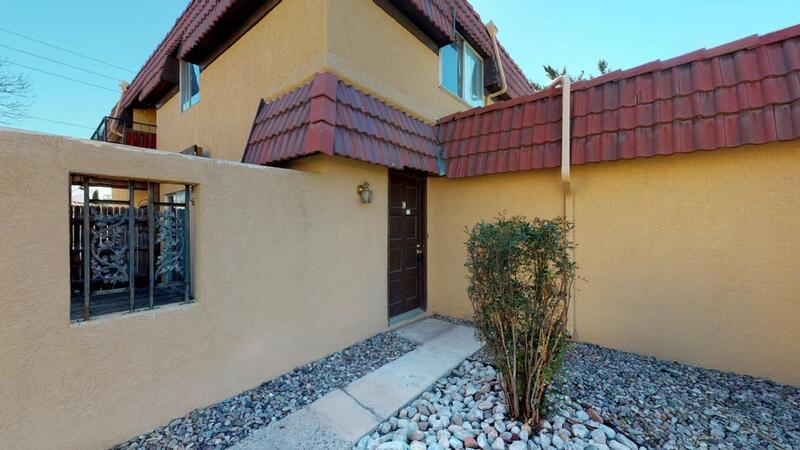 So close to everything, shopping, parks, schools, CNM, restaurants! Why rent when you can own this great 2 bedroom condo with wonderful potential and a 1 car attached garage! The home needs work and updates has some stains on ceiling from water damage however priced accordingly! Come take a look! Great opportunity for the handyman or investor!